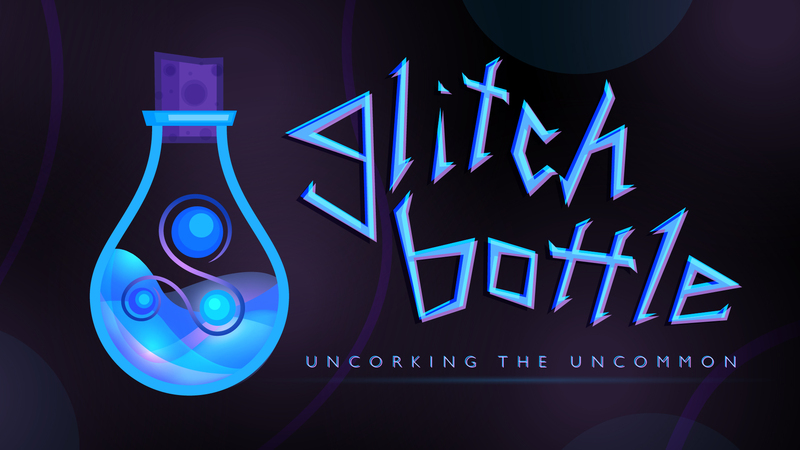 I was on a podcast, this time on Glitch Bottle with Alexander Eth! While I’m always flattered and excited to be interviewed and hosted on someone’s podcast or radio show, truth be told, I’m always a little terrified. My preferred medium is writing, both for taking it in and putting it out there. Plus…I mean, let’s be honest, I don’t like listening to people. Yet, when I am invited to speak on someone’s show, I find myself listening in, if for no other reason than to get a feel for someone’s style and what I might expect, and yet I’m always drawn into the show itself and all the wonderful things people say. Once more, it just so happened that I found myself talking on someone’s show, and I gotta say, this is one for the books! So, late one night this early April, we finally met up online and had a blast of what came to be a three-hour conversation in total. What did we talk about? My own occult and spiritual upbringing, geomancy (as always), the Munich Manual and translating Latin as part of the Work, various aspects on ceremonial and Hermetic and Solomonic magical practice, how to get started on the Work in a reasonable way, how occult texts evolve and adapt and vary amongst themselves within lineages of practical literature across the centuries, who Saint Cyprian is, how to make ritual offerings to gods and spirits, how to learn Latin, why the Kybalion is still crap and why I specifically don’t like it, the difference between devotional and conjurational magic, prayer beads, and so much more. It was a great chat, and I’m honestly honored and privileged to have had it on the Glitch Bottle show. So what are you waiting for? Take a listen! Notice how I said we had a three-hour conversation, yet the podcast above was only a little less than two-and-a-half hours? And how I said we talked about some topics that didn’t come up in what you just heard (if, indeed, you just subjected yourself to it)? That’s because Alexander does something super nice for his patrons where he has a special in-depth conversation and interview, his “Inside the Circle” that’s released only to those who support him through Patreon. 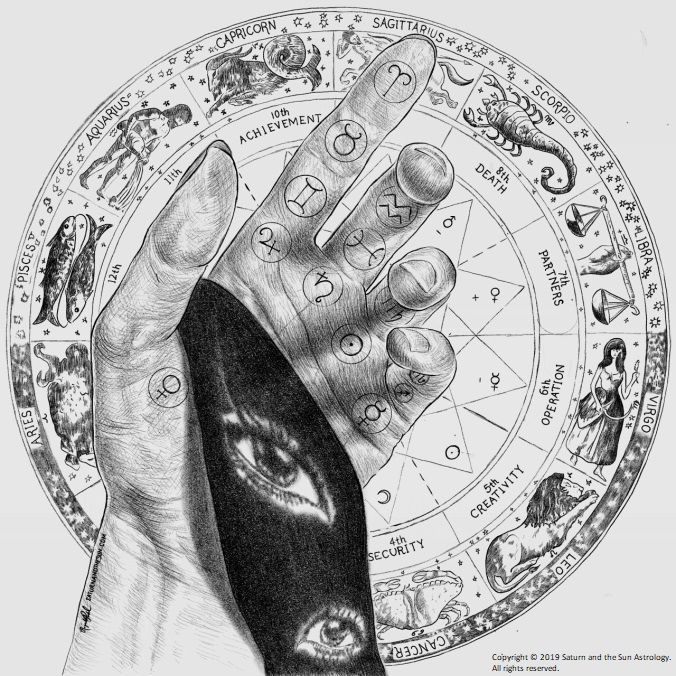 Of course, he has other bonuses, too, such as sharing non-interview occult media including blog posts, videos and tutorials (protorials?) on practice, early access to posts and interviews, and letting people submit their own questions for interviews. So, clearly, if you (for some unfathomable reason) can not only stand hearing my voice for so long and want more, you know where to get it! So what are you waiting for? Go listen! 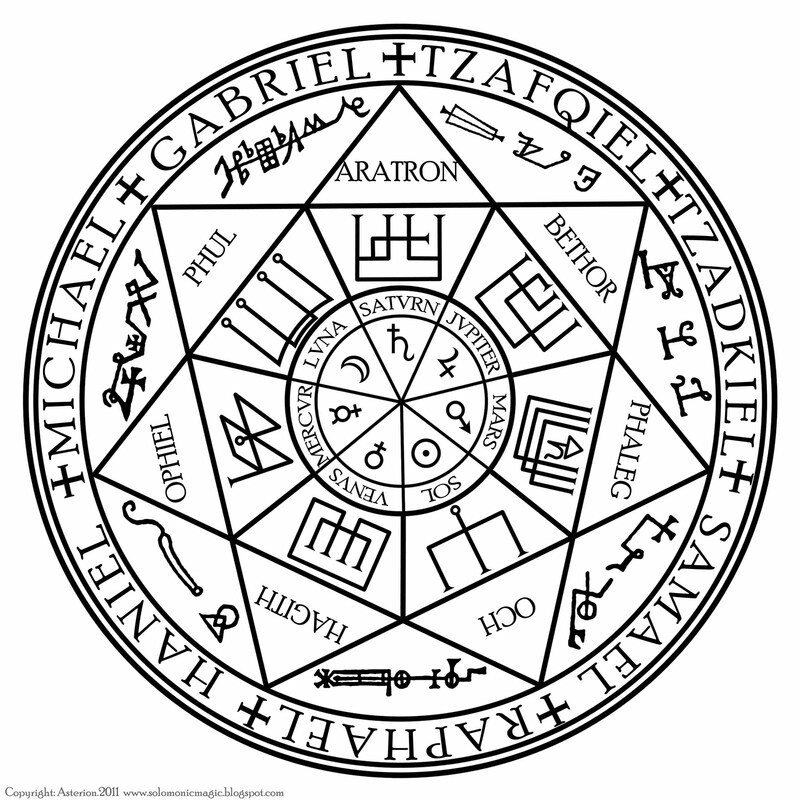 In addition to however you access your podcasts, whether through iTunes or Stitcher or some other way, don’t forget to check out his Facebook page, follow him on Twitter (@glitchbottle), subscribe to him on YouTube, and if you really wanna go the extra mile and get all the good stuff, support him as a producer of high-quality occult media on Patreon.